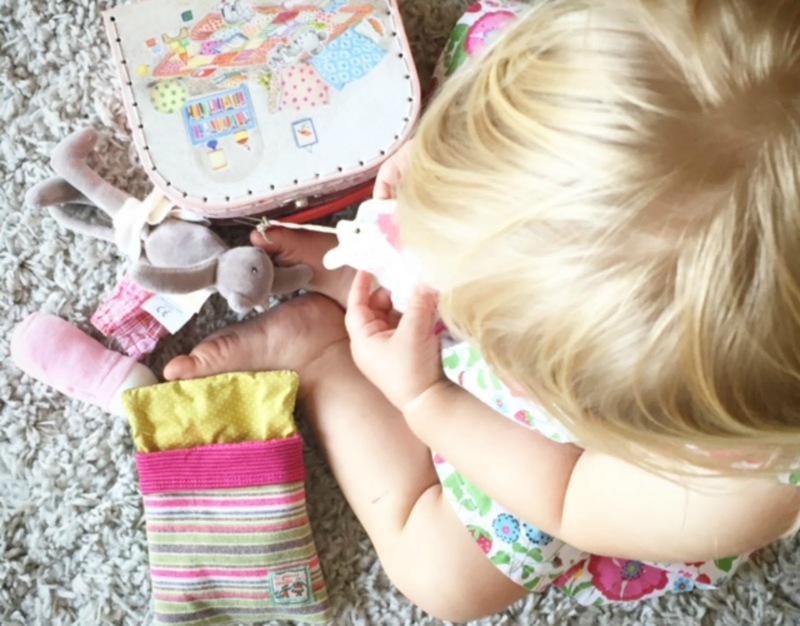 The online retailer has a good selection of toys for boys and girls. 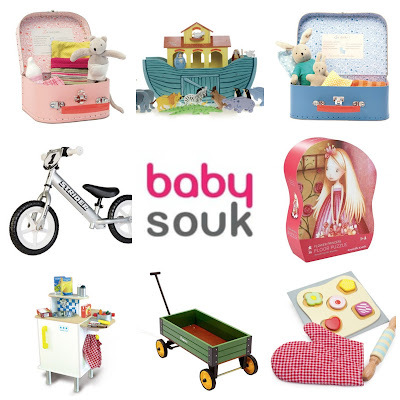 You will find Jigsaw Puzzles, Pretend Play, Scooters And Ride-Ons, Wooden Toys, Soft Toys & Comforters and Books from lovely brands like BeatrixNY, Crocodile Creek, Eddingtons, Le Toy Van, Moon by Mazoon, Moulin Roty, Vulli, Micro scooter and lots more.. 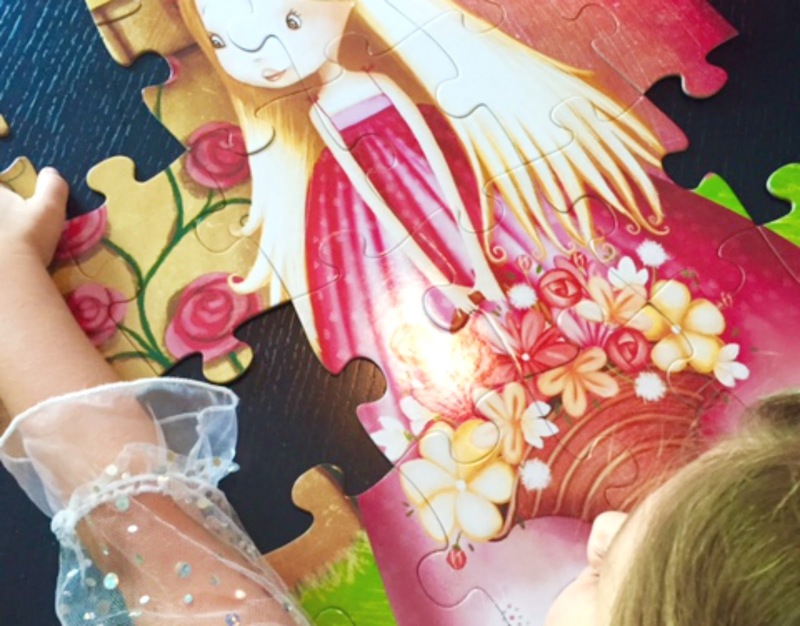 If you are looking for puzzles, checkout at Crocodile Creek, high -quality floor puzzle in wonderful, heavy-duty, contour-shaped gift box. We liked the jumbo pieces and wonderful colors. 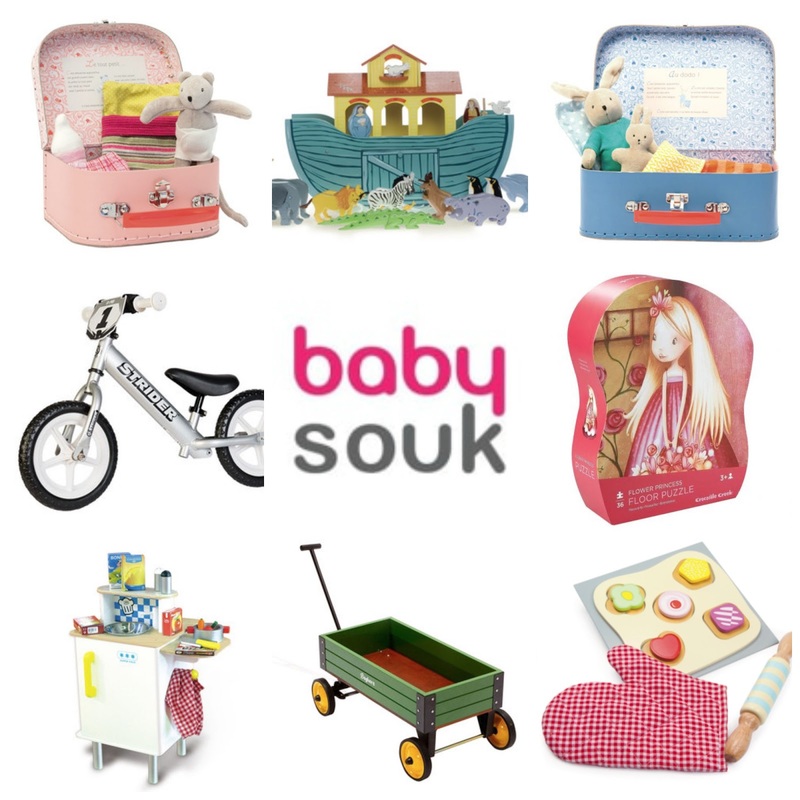 Why we love and trust babysouk?